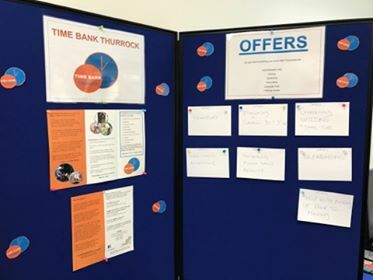 Would you like a Time Bank board? else? 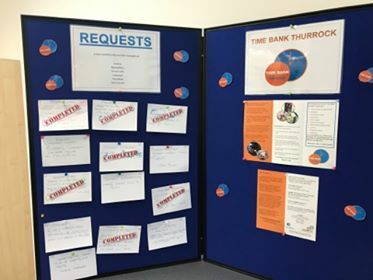 If so, contact the Time Bank Coordinator, Terri Bryant.